We achieved our Teaching School designation in February 2015. Our local partnership comprises six special schools and a pupil referral unit. 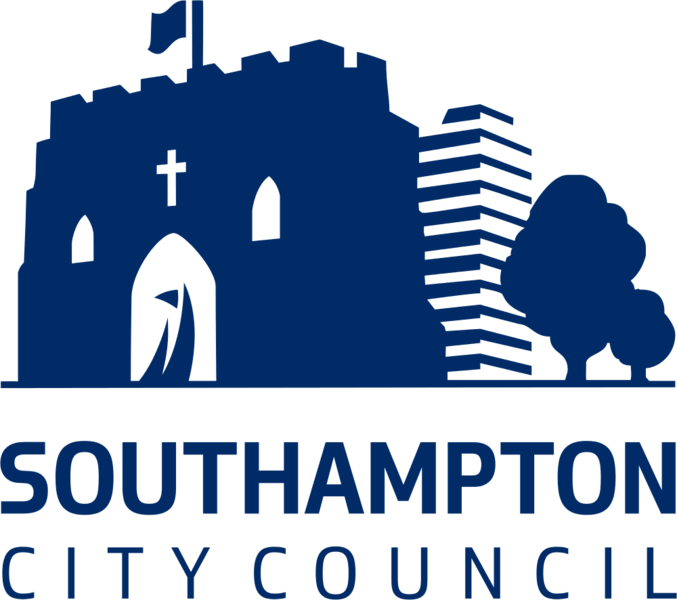 Winchester University and Southampton City Council alongside other local mainstream primary and secondary partners form part of our wider alliance. Southampton Inclusion Partnership supports mainstream and special schools to develop provision for pupils with SEND. 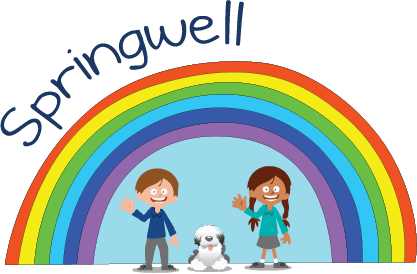 The lead school for our partnership is Springwell School, a community special school for primary aged children with complex learning difficulties. Ofsted rated Springwell outstanding in the three most recent inspections. Transitional, full time education and support for learners from 5 to 16 years who are not accessing mainstream schools. 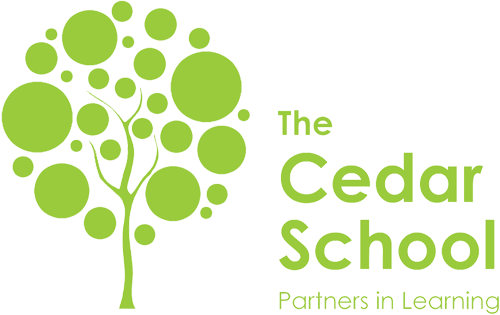 A secondary school for young people with a range of complex learning difficulties. 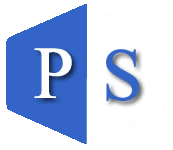 A school for pupils aged 2 to 19 years with profound and multiple learning difficulties. 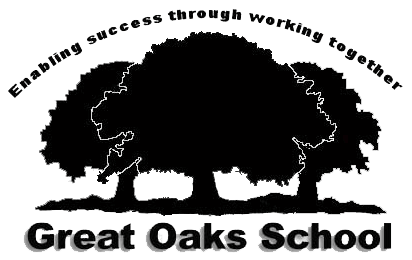 A primary school for children aged from 4 – 11 years with complex learning difficulties. A primary school for children with physical, health and learning needs. 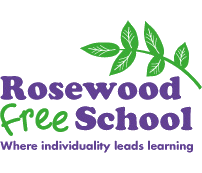 A primary school for children aged 7-11 with social, emotional and behavioural difficulties. A secondary school for young boys aged 11 to 16 with social, emotional and behavioural needs.